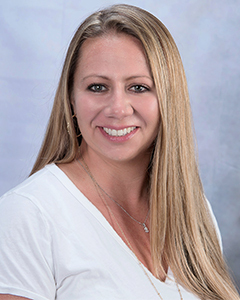 Angela Aragon joined Berkshire Hathaway Home Services Blake, REALTORS® to continue her real estate career with over 10 years of Property Management experience. Angela enjoys representing investors, sellers, relocating clients and first-time home buyers. To further diversify the services she can offer to clients, Angela is in the process of earning her certification as an Accredited Residential Manager (ARM). An avid snowmobiler and snowboarder, she also volunteers to assist with Meal on Wheels, Rebuilding Together and preparation of the annual Ballston Spa Fire House Thanksgiving Day dinner for seniors. As a full-time real estate professional, her business is based and built on personal referrals. She provides exceptional service to her clients every step of the way, from first contact to first contract! Call Angela Aragon at 518-944-9259 for all your real estate needs today!